Todd Bernard, is the purveyor of the ICUTPRO brand, a barber entrepreneur and industry innovator preceding two decades, He’s created and developed systems to liberate barbers from low wages, long hours and cumbersome duties. In 2016 The Haircut Pro was officially established, and during the nascent stages of development a fair occupation and reasonable income gradually became unsatisfactory. His vision extended beyond the horizon— he began to apply his educational background, training and experience to developed a set of interconnected principles into his ICUTPRO System, one that proliferated his business onwards. The ICUTPRO system teaches two integral aspect of social relation in the academy; the sociology behind maintaining a professional environment and the psychological importance of client recognition and engagement… Pruning your environment releases stress, lightens the atmosphere, and extends a warm hospitality, and rendering your undivided focus to guest, visitors, and client is noteworthy. Todd sees time as an invaluable asset, and maintaining scheduled appointments will prevent disappointment; a short, striking and memorable slogan indeed. Professionals appropriate time and value competence, and his foremost approach to time builds trust, reliability and competence. There has been a major expansion in men’s grooming within the 21st-century, and during this change Todd Bernard has created the ultimate settings, one that ushers in the modern man and woman to obtain the freshest spruce and screening, to their skin, hair, scalp etc! These innovative services are treatment for ingrown hair extractions, skin detox, facials, scalp exfoliation. His remedy combat issues such as balding common skin disorders. Todd diversifies his portfolio by expanding barbering in different areas. What’s fascinating is, his business model is self-sufficient and self-sustaining: no crowd-funding, angel investors, venture capitalist or private equity firms required to raise capitals. By spreading your investment impartially you diversify your portfolio, gaining control over society’s economic activities, and institutions and organizations becomes influenced. This foments libertarian-ism, activism and other forms of advocacy, to campaign vigorously for political and social change..
Todd mentioned that technology in contemporary times is a peculiar irony, because people are communicating more but interacting less. Through this observation we understand that interaction is a byproduct of communication, and the ability to understand the difference between communication and interaction is the key ingredient in building a brand. Social media is his platform for advertising, marketing, promotion, product branding, online tutorials, lectures, flyers distribution, video promotions etc! When a merger, acquisition, or consolidation occurs between two corporations, solidify and strengthen this joint enterprise into a coherent whole is the general consensus. After_all, combining entities into a joint enterprise seems like a productive undertaking. However, exception to this rule is prevalent. Some acquisitions occur to eradicate a competitor and destabilize them during their developmental stages…A corporation may have a solid grip on their market—-there’s a balance between the law of supply and demand, and there’s no external influence to destabilize that market equilibrium. Large corporations are purchasing companies at an unprecedented rate, and this aggressive approach is a quest to expand wider, larger, and more extensively. Google, Apple, Microsoft, Walmart, Amazon etc! These are multinational conglomerations, they’ve consolidated hundreds of companies under their umbrella. These acquired companies will foster in services to different markets. This spreads of investment and gives wealth distributive power and a collective life of its own.. Some people choose an occupation and it becomes their job, with training others become professionals, with developed skill-sets, theory and practice, few become experts. When a visionary chooses an occupation, they possess two unique qualities; the creative power of imagination, and the natural ability to mold these ideas into futuristic forms. This ingenuity causes a paradigm-shift to occur and a prototype germinates. It sets the new standards, and a revolutionary entrepreneur emerges. When we examine mammoth corporations, multinationals such as Google, Apple, Facebook, Walmart and Amazon, comparable to Todd’s entrepreneurship —-we see a commonality between models on a microscopic and macroscopic scale. Warren Buffet diversifies his investment portfolio, hence, there’s a salient connection between wealth and both dispersive and appreciative investments. What causes the wealth to breath a collective life is it’s stable predicament of minimal loss. Wealth also breaths a collective life of its own because the dispersed assets remain in a stable state of minimal lost. 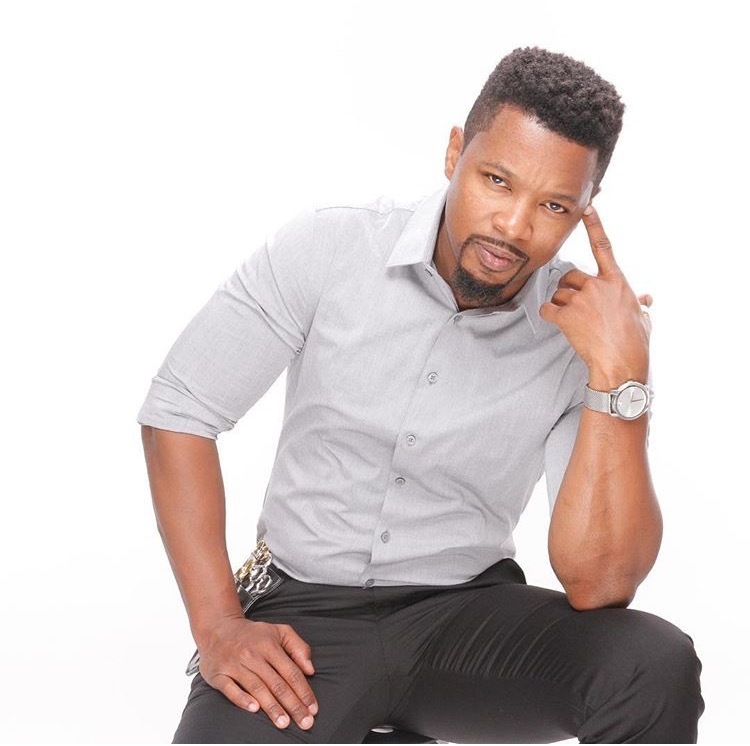 Todd Bernard embraces this model; he lectures, provides a brand, offers barbering services, treatment, consultation, tutorials, workshops, equipment repairs, personal growth and self-development. Annually he extends this gratitude to the local community; by offering discount prices for teens and free services towards the underprivileged. He’s also a philanthropist that donates books, educational supplies, support charity organizations, and for holidays he provides neighborhood cookouts with tons of recreational activities. Todd is also an activist that promotes the welfare of others by campaigning for social and political change towards all aspect of inequality! The Haircut Pro is currently serving Westchester County and the surrounding areas!